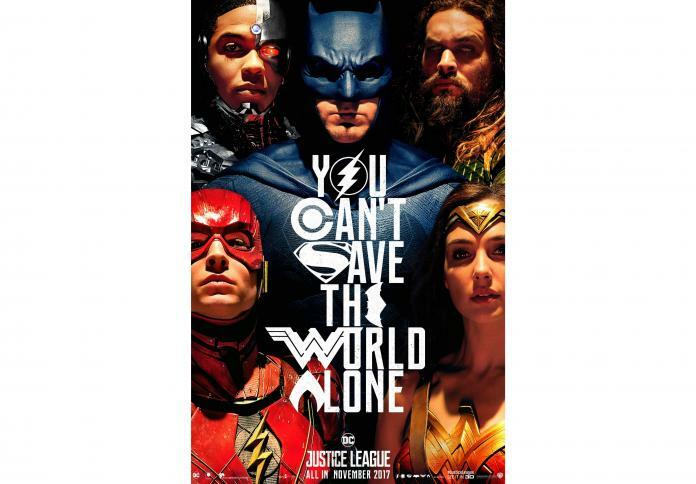 The earth’s finest heroes unite to face a fearsome new threat in the big screen epic action adventure JUSTICE LEAGUE and we have three legendary bundles to give away to celebrate its cinema release! JUSTICE LEAGUE hits UK cinemas November 17. Wayne enlists the help of his newfound ally, Diana Prince, to face an even greater enemy. Together, Batman and Wonder Woman work quickly to find and recruit a team of metahumans to stand against this newly awakened threat. But despite the formation of this unprecedented league of heroes—Batman, Wonder Woman, Aquaman, Cyborg and The Flash—it may already be too late to save the planet from an assault of catastrophic proportions. competition or promotion by the Prize winner. Prize details are correct at time of publication. equivalent rating and audience at its sole discretion. The Promoter of this competition is HeyUGuys.